We set out to create a Nationwide Machinery Moving, Rigging and Heavy Haul Trucking Company that specializes in Over Dimensional Cargo, and we have done just that. You need warehousing and industrial storage solutions that are customized to fit the needs of your company. Well, you’ve come to the right place. At the Izzi Group, we offer long term and short term options. You can feel at ease knowing that The Izzi Group is Licensed and Bonded with the U.S. Custom House, complies with the New Jersey Public Utilities Commission (Division of Consumer Affairs), and offers inbound, outbound domestic and global services. Enlisting our warehousing and distribution services is incredibly easy. By offering our customers options for both domestic or export packaging, we can cut down on the amount of time that is required of you. We are able to safely package your products and ensure that they are ready to make the journey ahead of time . Whether your goods are headed to California or Sweden or anyplace in between, you can rest assured that they will be in good hands every step of the way. Our number one goal is the complete and total satisfaction of our customers, so if you are looking for a company that can handle crating and export packaging as well as warehousing and logistics, look no further. The Izzi Group Industrial Warehouse Facilities in Edison, New Jersey. 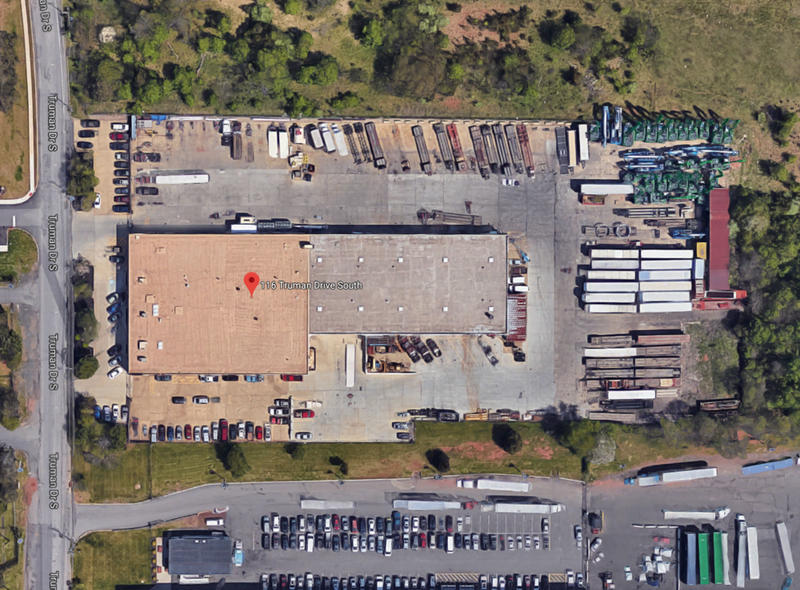 When you need an Industrial warehouse that is centrally located between the major ports and interstates in New York, New Jersey, and Pennsylvania turn to us. We take great care in everything we do: from our warehouse facilities, our equipment, everything is well maintained and monitored. When you enter our New Jersey warehouse facility you immediately notice our high standards. Close to all the East Coast Ports and Interstates we make transportation and storage a seamless process. You can have your container shipments, flat rack shipments, breakbulk, machinery or equipment easily delivered to our facility. The Izzi Group provides industrial warehousing, distribution, equipment marshaling, logistics for all industries. Our goal at the Izzi Group is to create a warehousing and logistics services that encompasses the whole process, from storage to distribution. Our facilities do exactly that. Come check out our facilities, or contact us for an Estimate on industrial warehouse space today.